It can be a stressful process moving. Taking all of your precious memories, your furniture and even your quirky ornaments from your old house to your new home. 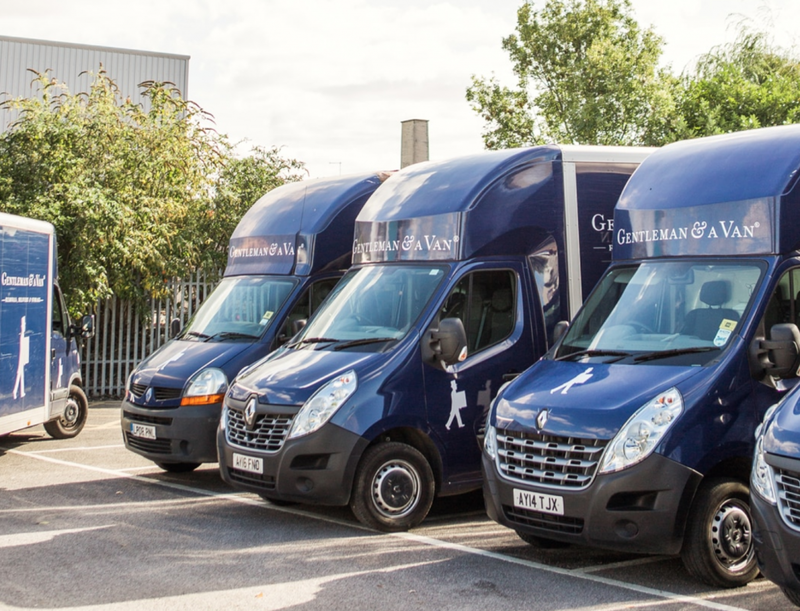 Making sure all your items are safe and remain intact is essential to a hassle-free, comfortable move. One way to ensure this happens is to invest in some proper packing materials. Many people do not consider the importance of this step when moving, opting instead to adopt the ad-hoc technique of collecting boxes from here, there and everywhere, before storing them in the spare room, or under a bed. When it comes time to finally pack, the excitement of the move is diminished by the discovery that what you previously thought was a mountain of perfect cardboard boxes, turns out to be a meagre pile of weak cardboard which will likely fall apart with any weight. Investing in sturdy packing materials, specifically designed for the job at hand will ensure that your valuables make the journey in one piece. Moving is not necessarily a quick practice, it can sometimes take months. So you must bear in mind that some of these items may need to be packed away and kept in storage for some time. Keeping your prized possessions safe and sound is therefore a priority. 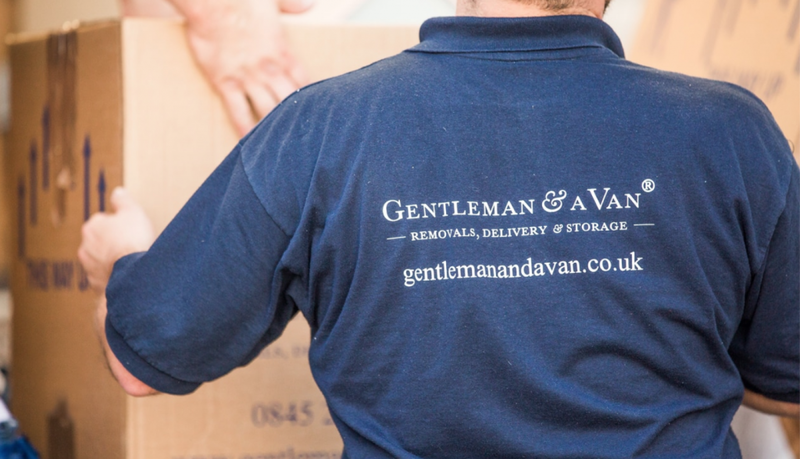 Getting a selection of different sized boxes is always recommended, this will allow everything to be packed correctly and prevent things from moving too much and breaking. 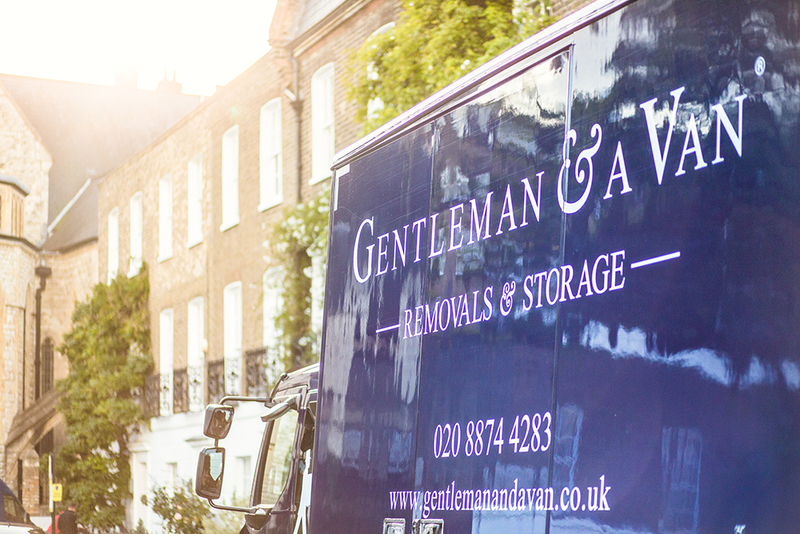 It is not only the boxes that are key for moving, getting suitable filler and some strong, sturdy packing tape will also aid in protecting the most precious of your possessions. Many new home owners will start the packing process by throwing everything into boxes, with little regard for how they will be transported and even less with unpacking at the other end. By ensuring everything is organised and packaged into sturdy, well protected, properly taped boxes of appropriate sizes with accurate labels will not only help your items to arrive at their destination in pristine condition, but will also help take the stress out of the whole process. The boxes can then be unloaded quickly and into the right places allowing you to relax and enjoy your new home.